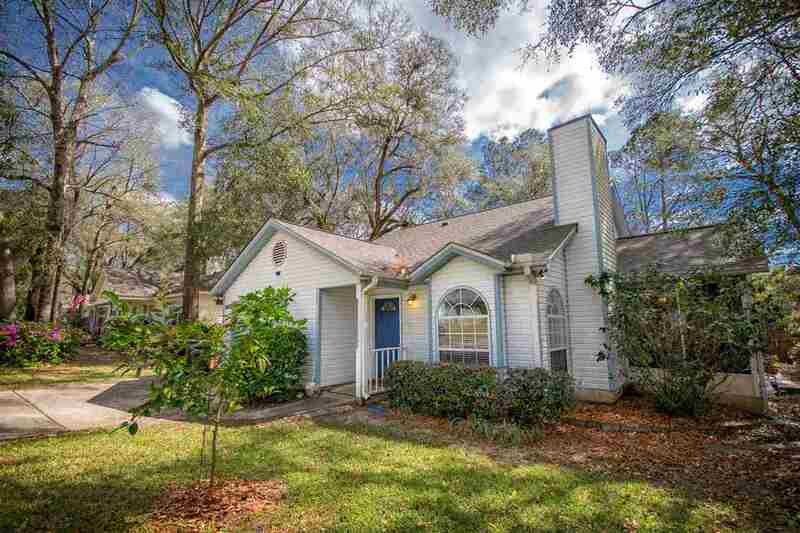 This charming Settlers Creek home could be yours - with 3 bedrooms, 2 baths, a lovely galley-style kitchen, large Living/Dining room space, and a charming screen porch, it has everything a buyer could want! Perfect for a first-time Homebuyer, or someone wanting to downsize and simplify their life. Terrific location close to shopping, Campuses, and quick access to I-10. This is a great buy - don&apos;t delay in scheduling a showing!